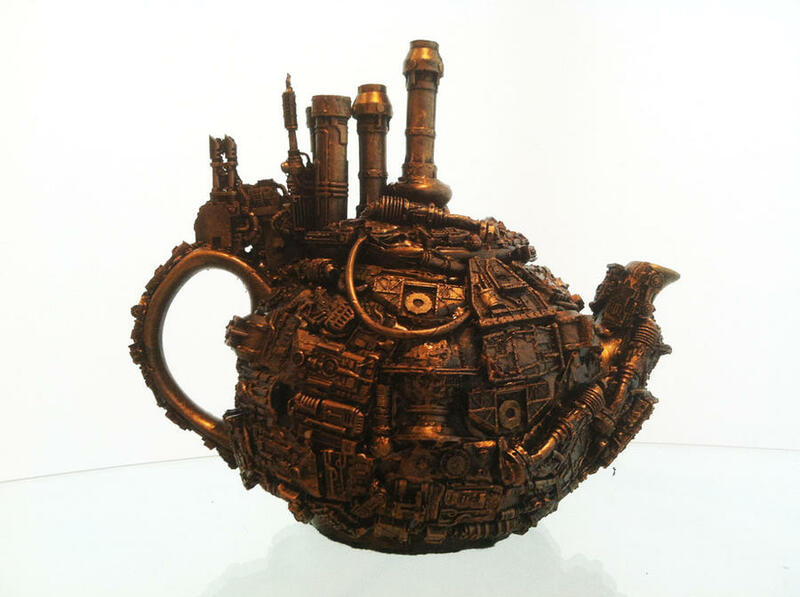 The Pandora Society » 20 Very Good Reasons to Have Some Tea. Now. 20 Very Good Reasons to Have Some Tea. Now. While it is unlikely you need twenty good reasons to have a cup of tea, we couldn’t think of a particularly good reason you wouldn’t need twenty good reasons to have a cup of tea, either. So here we are. Put the kettle on, because you’re going to need it when we’re through. 20. Because you might, quite possibly, be thirsty. 19. Because you might, quite possibly, be sleepy. 18. Because the voices in your head might just be thirsty or sleepy and it’s only polite, you know, to offer. 17. Because . . .
16. Because it’s sunny outside. 15. Because it isn’t sunny outside. 14. 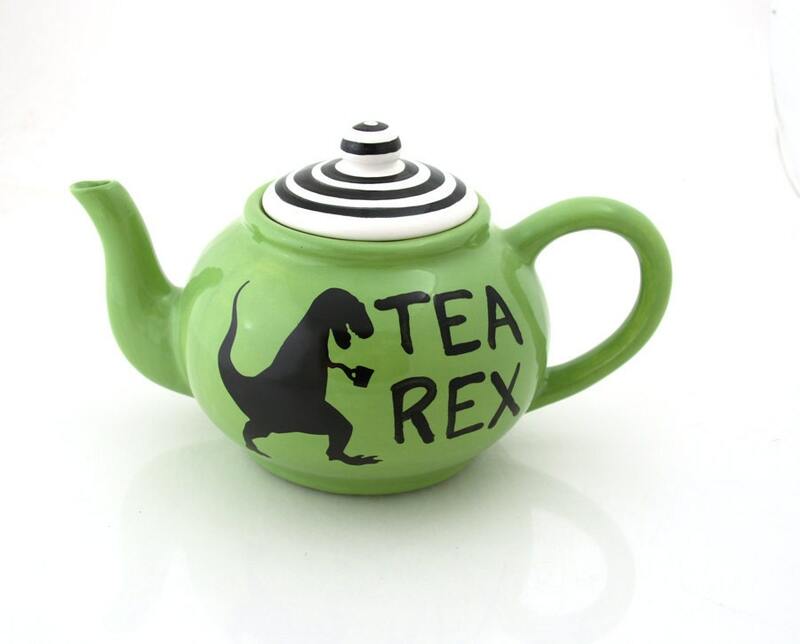 Because this teapot is a thing! 13. And so is this one. 12. Because somewhere out there, Twinings is definitely on sale. 9. Because you’ve really been meaning to have that talk . . .
8. Because you need to use that milk before it goes off anyway. 7. Because . . .
6. Because tea is infinitely better than awkward silences . . .
5. . . . See? 4. 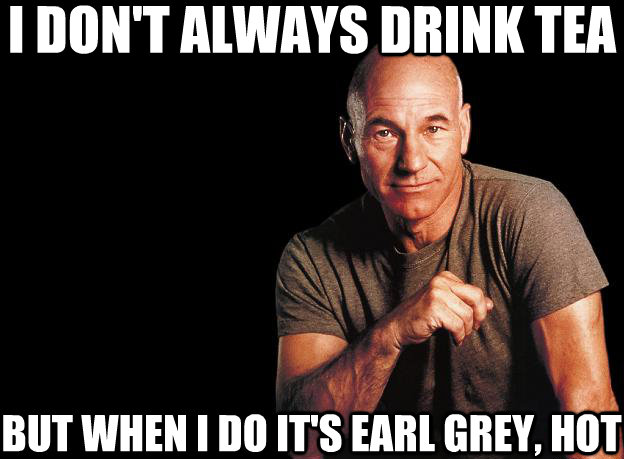 Because this man drinks tea . . .
3. Because it’s just been one of those days – the sun came up and all, you know. 2. Because . . .
1. And because there’s little more than a month left until the International Steampunk Symposium, and you can use the caffeine and tea’s miraculous staining properties to finish that costume you were supposed to start last month.